Before downloading a patch, make sure your software is up to date because verification is done automatically as soon as your Internet connection is active. The patches are installed without your intervention. Explore all the functions of Heredis with the Rucastle family file. Download this file and test your app with pleasure! Our team will send you a confirmatory email that will contain the site page from where you may download Heredis. Can I recover data entered in the demo version? The data you have started to enter in the demonstration version have been saved to a file in Heredis format, which you may of course recover with the full version of the software. How? You have given a name to this file when you entered the data. If this name does not appear on the home page, you may find it on the hard disk by using the “Search on the disk” function. Can I recover the data entered in another genealogy software? You may recover data entered in another genealogy software by first exporting your file from this software to a Gedcom format. This Gedcom file may then be opened and converted automatically to the Heredis format on the Heredis home page. I have lost my license number? How to register my Heredis number? 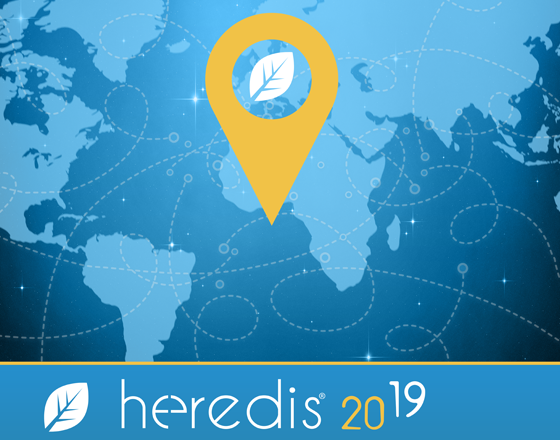 At the opening of Heredis and after you have entered your personal license number, remember to fill in the registration form in the Heredis software. This will grant you access to our software help service and to our various commercial offers. On how many computers can I install Heredis? By accepting this EULA, you receive a limited license, personal, worldwide and free of copyright, nonassignable, not resaleable, non-transferable and non-exclusive, for the use of this software. You are authorized to use one (1) copy of this software for personal, non-commercial ends as a private user. One license only is granted for each unique home address (“address”). You are authorized to download and install the software on one computer only. Users who have several computers (e.g. one independent computer, a laptop and a netbook), may download the software on a maximum of three (3) units at the same address. If you buy several licenses for this software, you may at any time, make as many copies as you own licenses. I would like to receive more information on Heredis products. 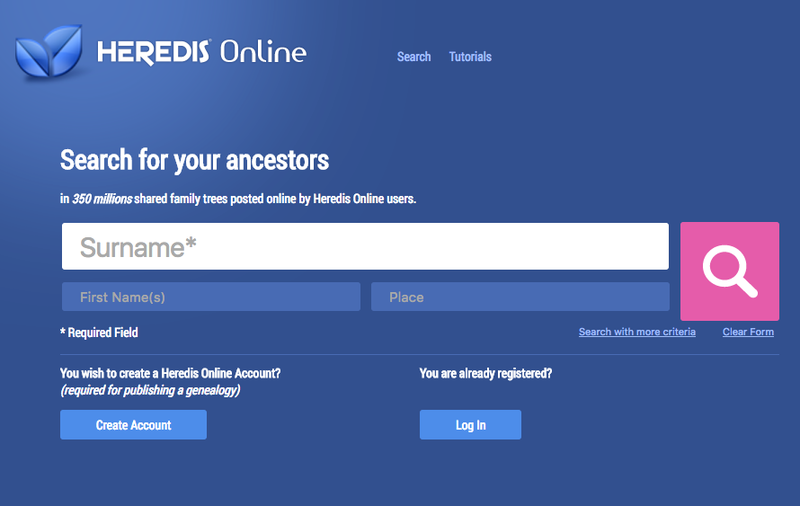 Subscribe to the Heredis Newsletter and preview all the news on your Heredis software and genealogy in general.